This year William has performed Don Ottavio in Don Giovanni for Winslow Hall Opera and for Opera Project in Bristol. At the Rye Festival in September he performed Miles in Britten’s The Turn of the Screw. Last summer, he sang the Schoolmaster in Janáček’s The Cunning Little Vixen with British Youth Opera, for which he received the 2015 Dame Hilda Bracket Award from the Sadler’s Wells Trust. William’s other roles include the Mayor in Albert Herring and Zweiter Preister in Die Zauberflöte for the Royal College of Music International Opera School, Tybalt in Gounod’s Romeo and Juliet (Bearwood Opera), Gastone in Verdi’s La Traviata (Rye Festival) and in Dido and Aeneas with La Nuova Musica this summer at the Brighton Festival. William’s extensive oratorio and concert repertory includes Mendelssohn’s Elijah, Rossini’s Petite Messe Solenelle, Handel’s Messiah, Theodora, Judas Maccabeus and Acis and Galatea, Haydn's Harmoniemesse, Saint-Saëns’ Oratorio de Noel and Bach’s Cantatas, Magnificat and Passions (as the Evangelist and tenor soloist). He recently sang Handel arias on BBC Radio3’s In Tune. 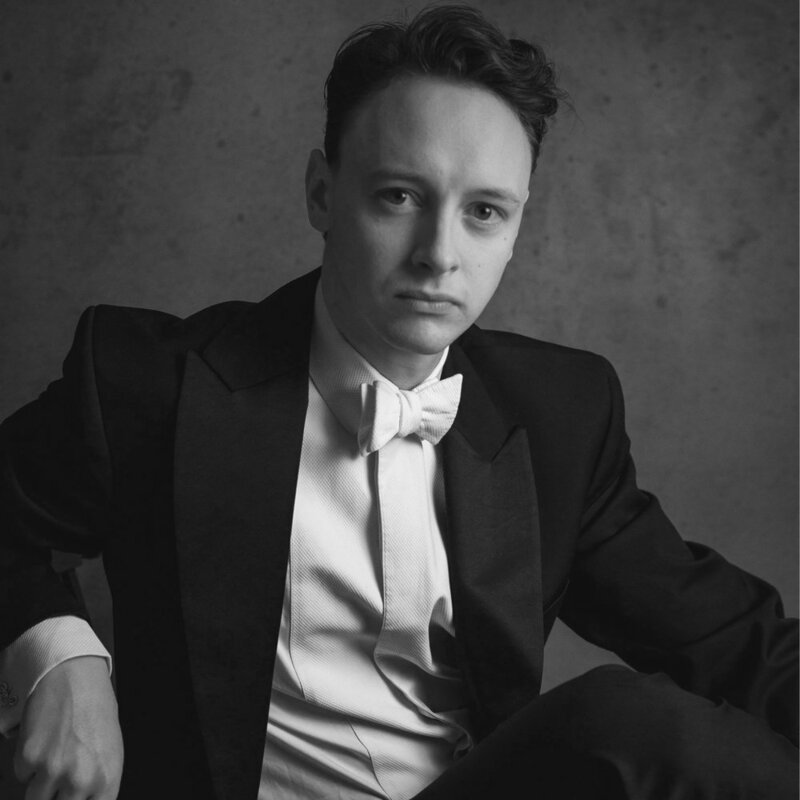 William is looking forward to performing the tenor solos in Messiah at St George’s Hanover Square for the London Handel Society in December and making his debut in the role of Tamino in Mozart’s The Magic Flute for Mid Wales Opera next spring.